Valentine’s Day is almost here, and whether you’re spending the romantic holiday with your significant other or having a night out with friends, Hard Rock Cafe London has a menu item that will make everyone fall in love. The restaurant’s limited-time “Flavours of Love” menu features the new Sweetheart Shake for Two, a boozy shake that is a delicious combination of Absolut® Vanilla vodka, creamy vanilla ice cream and the fresh flavours of strawberry and lemon, all topped with strawberry-infused whipped cream. The Sweetheart Shake comes equipped with a custom sweetheart straw, so couples and friends alike can indulge in this diner-style milkshake for two while celebrating love of all shapes and sizes during 13-17 February 2019. 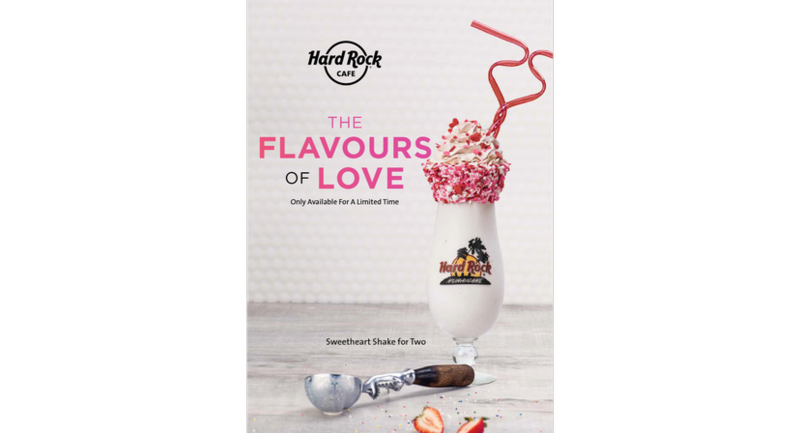 In addition to the “Flavours of Love” menu, Hard Rock Cafe is also offering a special Valentine’s Day menu, “Love Rocks” and “Love Hurts”, for those lucky in love and those spending the day alone. 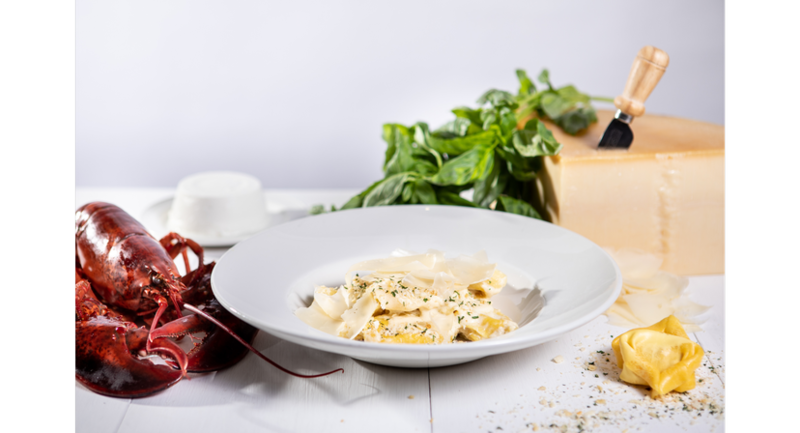 For the lovestruck, Hard Rock Cafe will provide a “Love Rocks” menu, which includes the Lucky in Love Lobster Tortellini stuffed with North Atlantic lobster, ricotta and parmesan cheese, finished with a velvety cream sauce and topped with parsley Romano breadcrumbs. 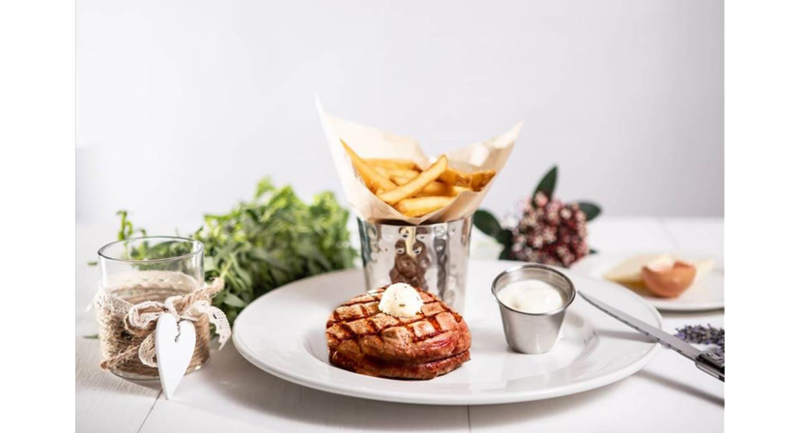 The “Love Rocks” menu is completed by the Grilled Filet Mignon, which is served with a classic Béarnaise sauce and seasoned fries. Hard Rock’s first-ever “Love Hurts” menu is perfect for the single guy or gal to treat themselves with indulgently messy, garlic-inspired, kiss-repelling menu offerings such as Filet & Frites, a grilled center cut Filet Mignon topped with herbed garlic butter and served with seasoned fries and garlic aioli on the side for dipping. The “Love Hurts” menu also includes the sweet and succulent Bleeding Heart Lobster Tortellini topped with a spicy Arrabbiata red sauce, Romano cheese and finished with fresh basil.